Previous studies comparing the oncologic outcomes of primary tumor-sidedness for patients with colon cancer have reported a worse prognosis for those with right-sided tumors. However, most of these studies evaluated patients with metastatic disease. PubMed, EMBASE, and the Cochrane Library were searched for studies that assessed the effects of primary tumor-sidedness on survival outcomes for patients with stages 1, 2, and 3 colon cancer. The hazard ratio (HR) for primary tumor location was estimated for overall survival (OS), cancer-specific survival (CSS) and disease-free survival (DFS). The inclusion criteria were met by 37 studies involving 581,542 patients. 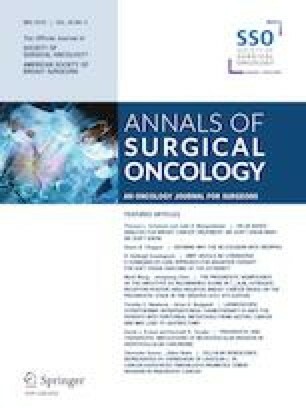 The patients with a right-sided tumor had better CSS (HR, 0.67; 95% confidence interval [CI], 0.56–0.80; p < 0.0001) among those with stage 1 cancer as well as better OS (HR, 0.89; 95% CI 0.86–0.92; I2 = 19%) and CSS (HR, 0.78; 95% CI 0.70–0.86; I2 = 78%) among those with stage 2 cancer. 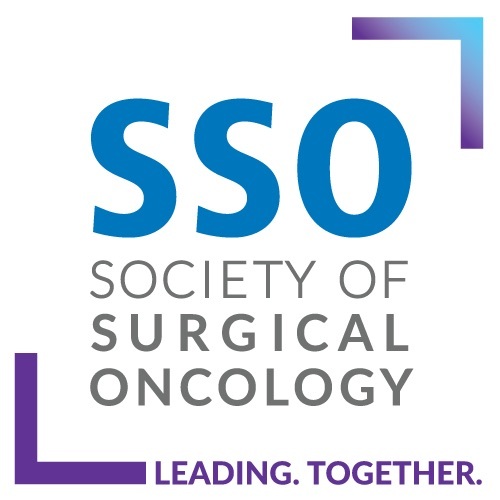 In contrast, among the patients with stage 3 cancer, those with a right-sided tumor had worse OS (HR, 1.12; 95% CI 1.04–1.20; p = 0.002), CSS (HR, 1.05; 95% CI 1.01–1.10; p = 0.02), and DFS (HR, 1.32; 95% CI 1.07–1.63; p = 0.008). Primary tumor location may be a prognostic factor for patients with non-metastatic colon cancer. The prognosis for patients with right-sided tumor may be better for those with stage 1 or 2 cancer, but worse for those with stage 3 cancer. Wells GA, Shea B, O’Connell D, Peterson J, Welch V, Losos M, Tugwell P. The Newcastle-Ottawa scale (NOS) for assessing the quality of nonrandomized studies in meta-analyses. Retrieved 1 Oct 2017 at http://www.ohri.ca/programs/clinical_epidemiology/oxford.asp.